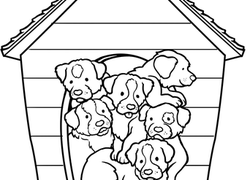 Puppy coloring pages allow children to color cute puppies, explore their creativity, and learn about different breeds of dogs. 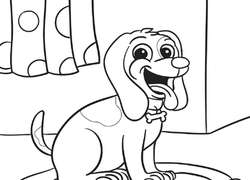 These puppy coloring pages let kids create their own cute puppies, no house training required! 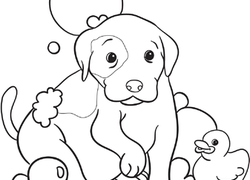 Kids love puppies and the skills they develop when coloring are essential for writing, as well. 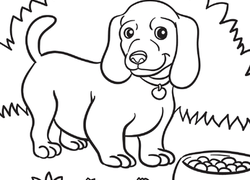 So don't just let them color a puppy, let them learn while doing it. 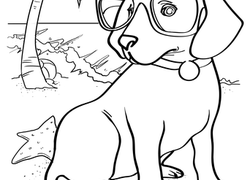 Decorate puppy coloring pages. This is Louie, the Papillon puppy. 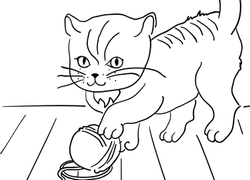 Go over patterns with your child and have him or her bring him to life with some color! 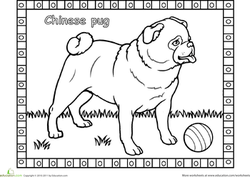 This pug coloring page is one of the cutest puppy printables you'll find! This Akita puppy is ready to play! 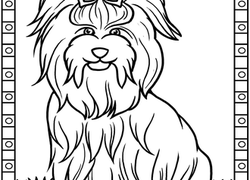 Little Mesu is one of 20 winners from our Color Your Mutt contest. 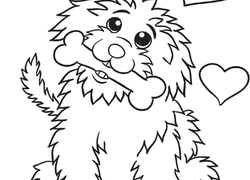 Have you ever seen such sweet puppy eyes? 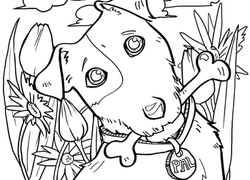 Meet Lola, one of our favorite pups from our Color Your Mutt contest!